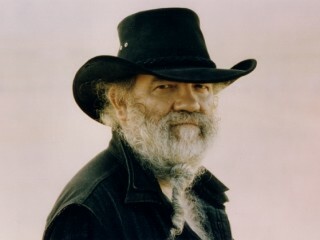 La Monte Thornton Young is an American avant-garde composer, musician, and artist. Young is especially known for his development of drone music. Both his proto-Fluxus and "minimal" compositions question the nature and definition of music and often stress elements of performance art.